Did you know that over 35,000 cases of oral cancer are detected in the United States each year? 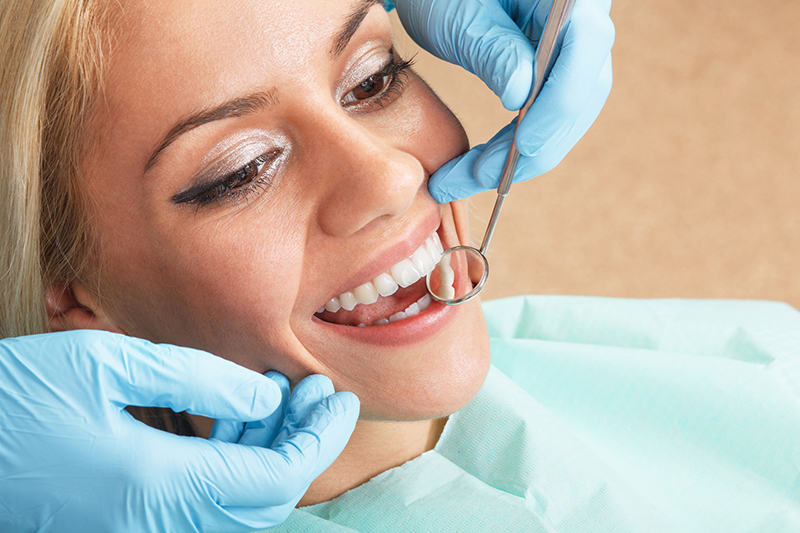 Our dentist can catch oral cancer early on with a VELscope® oral cancer screening in Arlington, Washington. When Dr. George R. Hussey finds oral cancer in its early stages, it is much easier to treat and less likely to reoccur. Visit our office so you can benefit from your annual oral cancer screening at no additional charge.